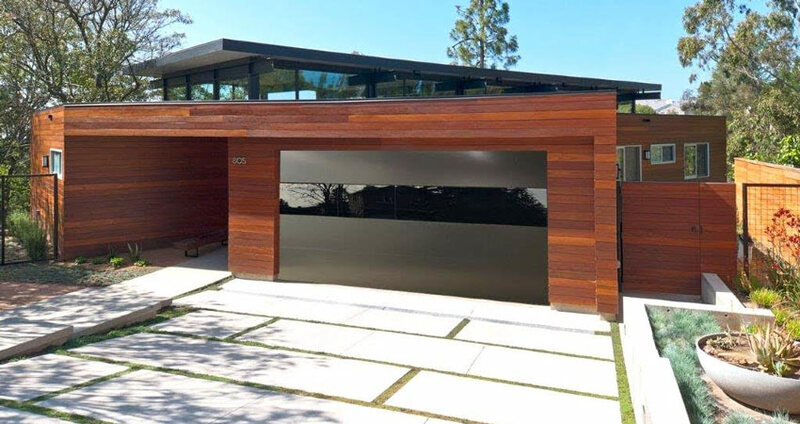 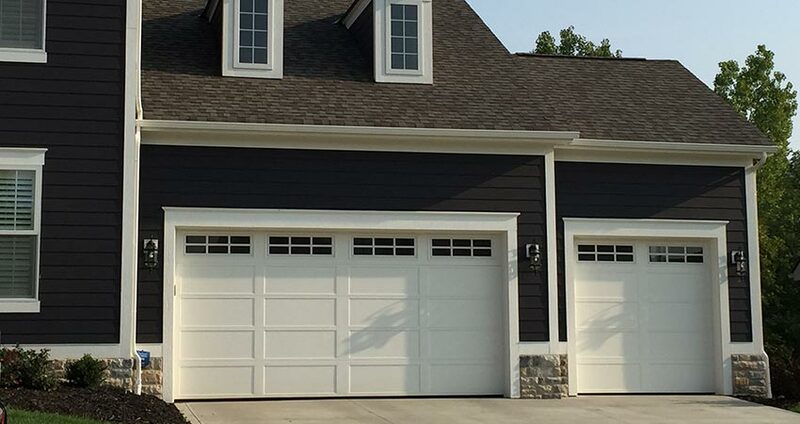 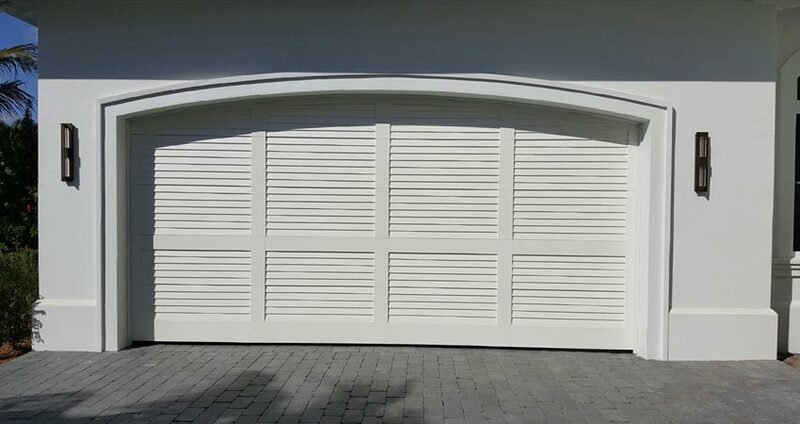 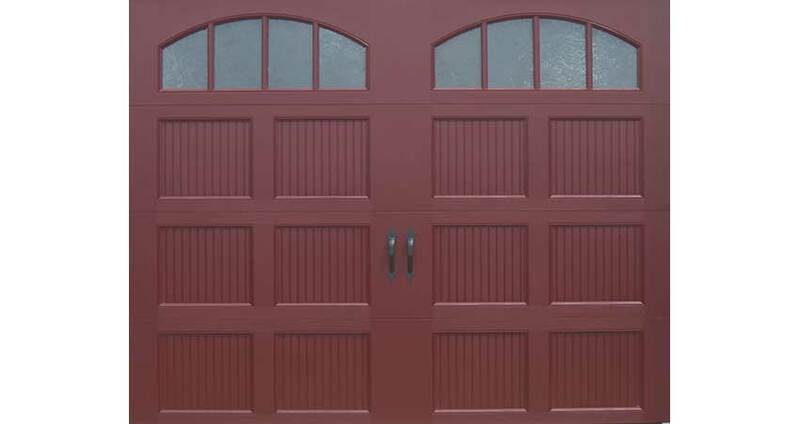 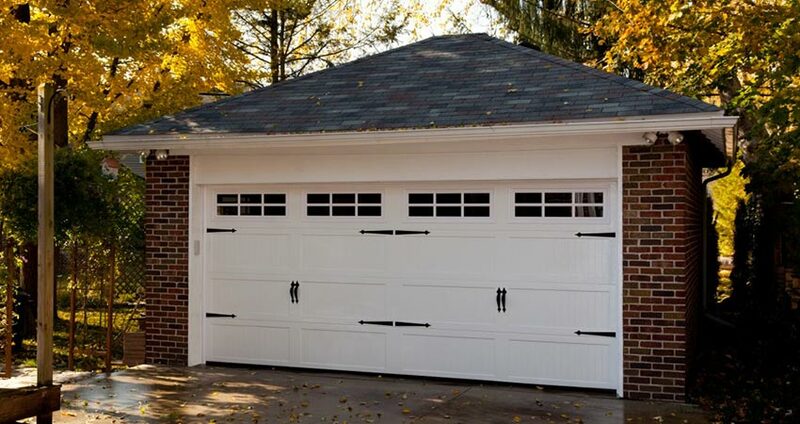 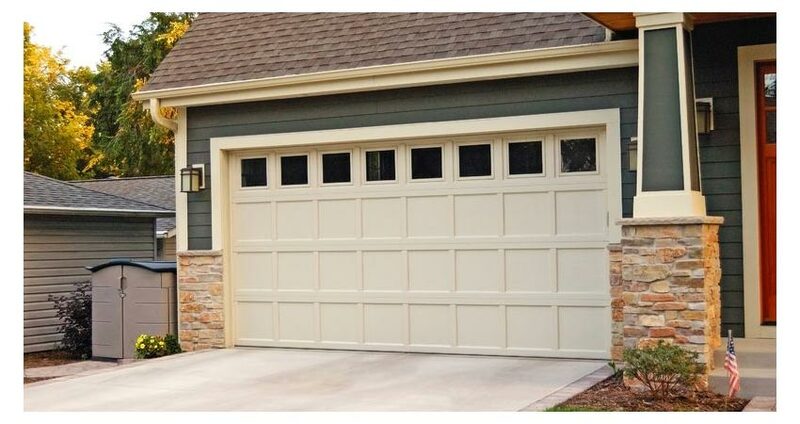 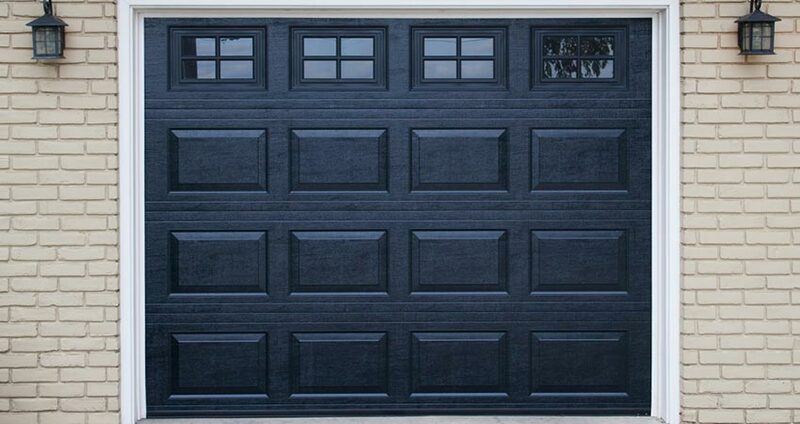 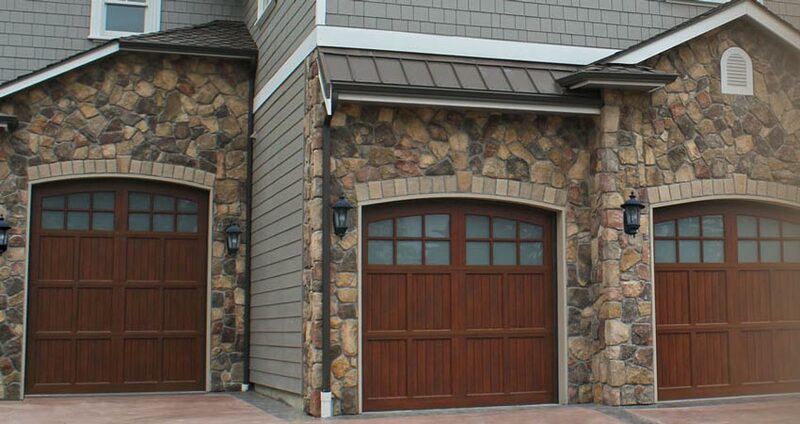 We supply some of the best quality garage doors in the industry and have a variety of companies to choose from so you can get your dream door. 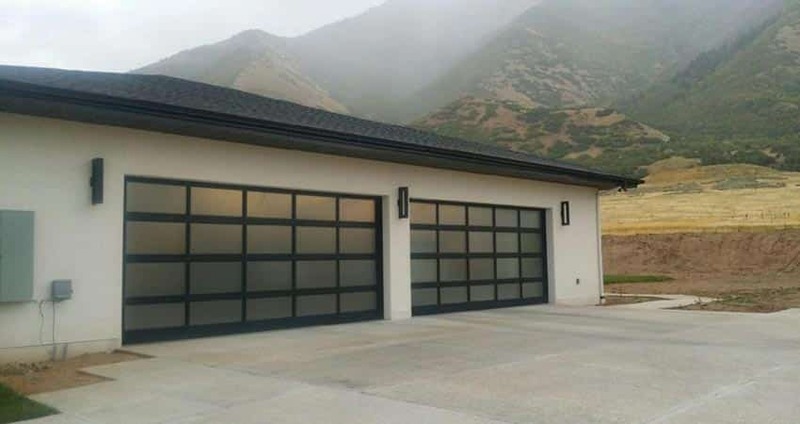 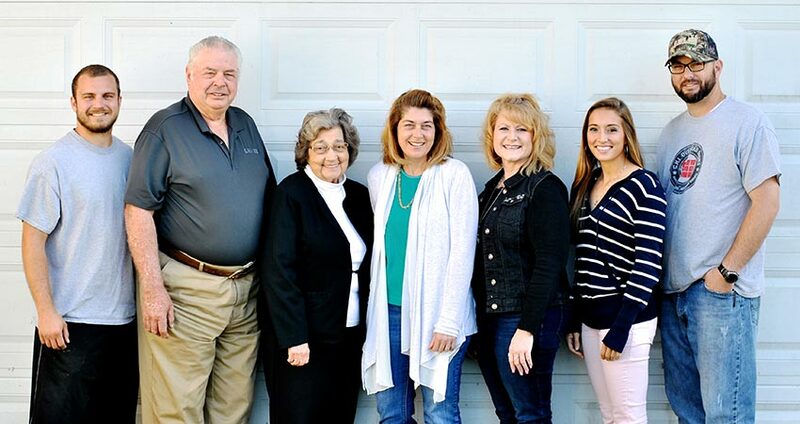 The options are endless from raised panel doors, carriage house doors, recessed panel doors, full-view aluminum doors, specialty doors and many more choices for your home. 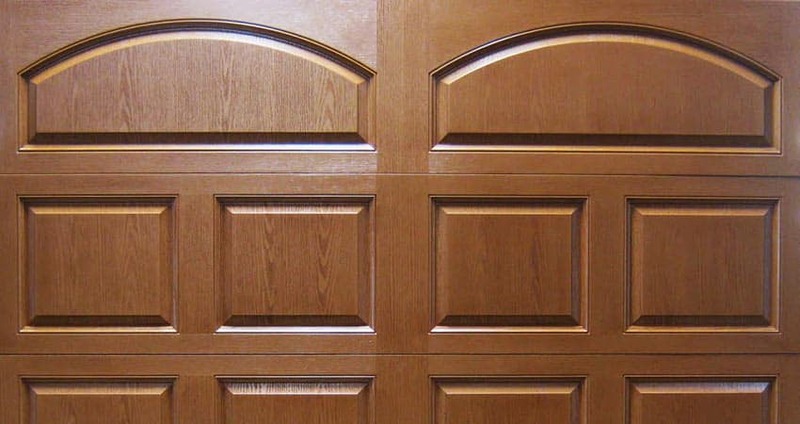 If you are looking for more of an industrial, commercial door, we have plenty of doors to choose, from overhead sectional, full-view aluminum, mini storage, rolling steel, fire doors counter shutters.